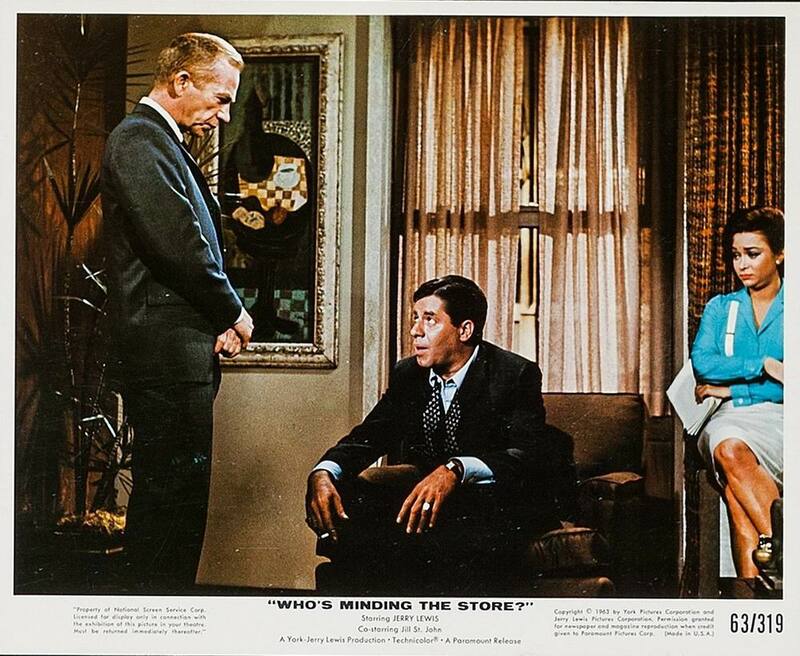 Glenda Farrell and Everett Sloane. 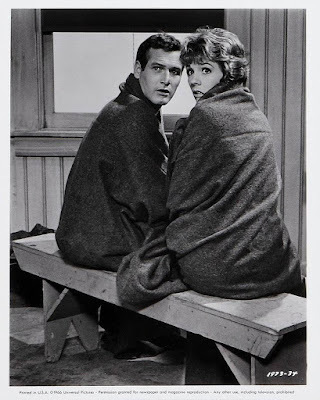 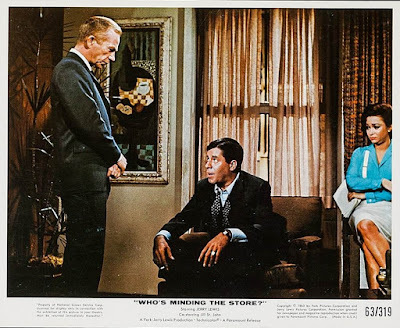 Ray Walston and Kathleen Freeman. 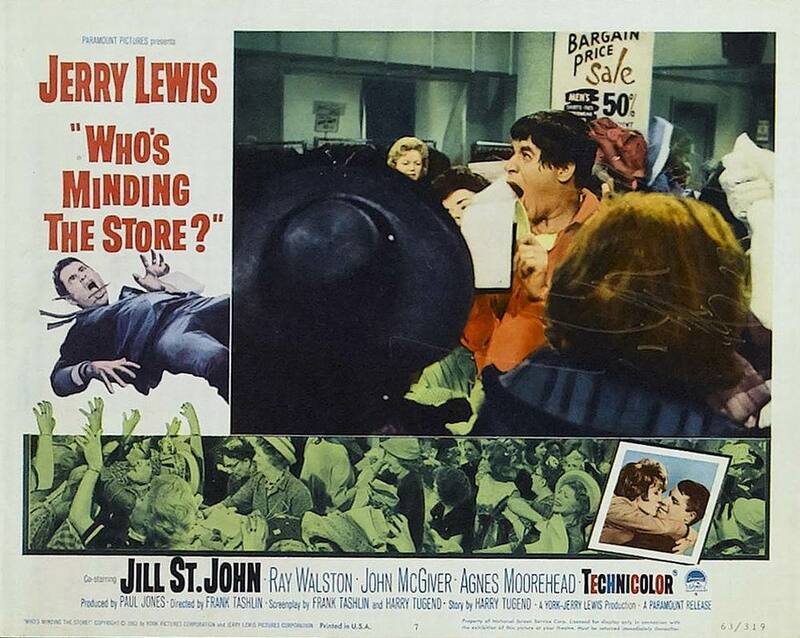 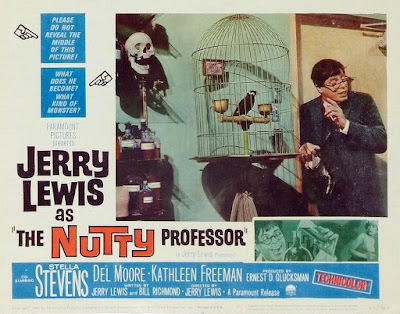 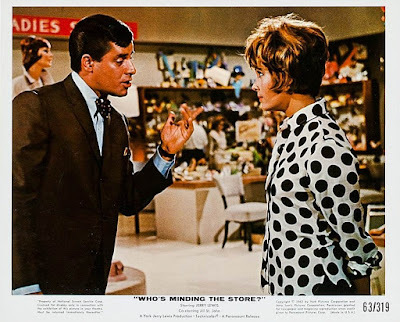 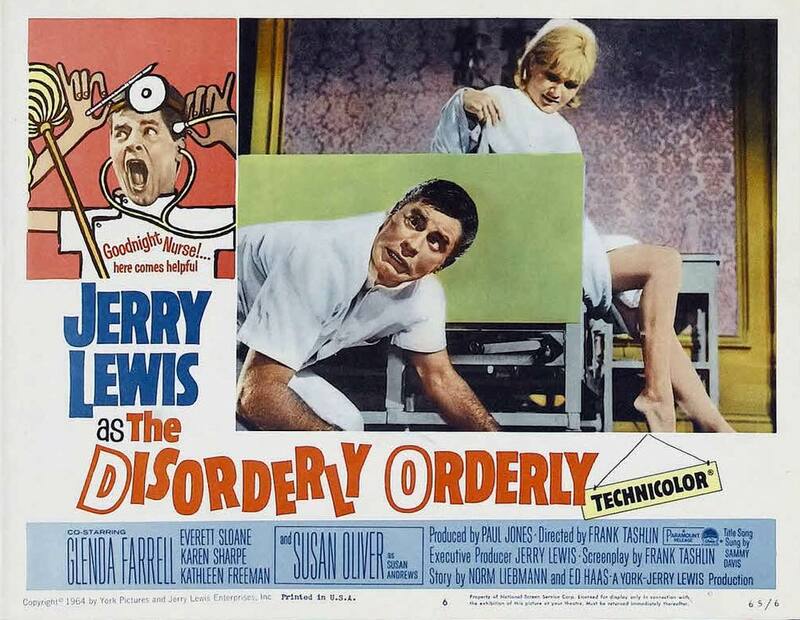 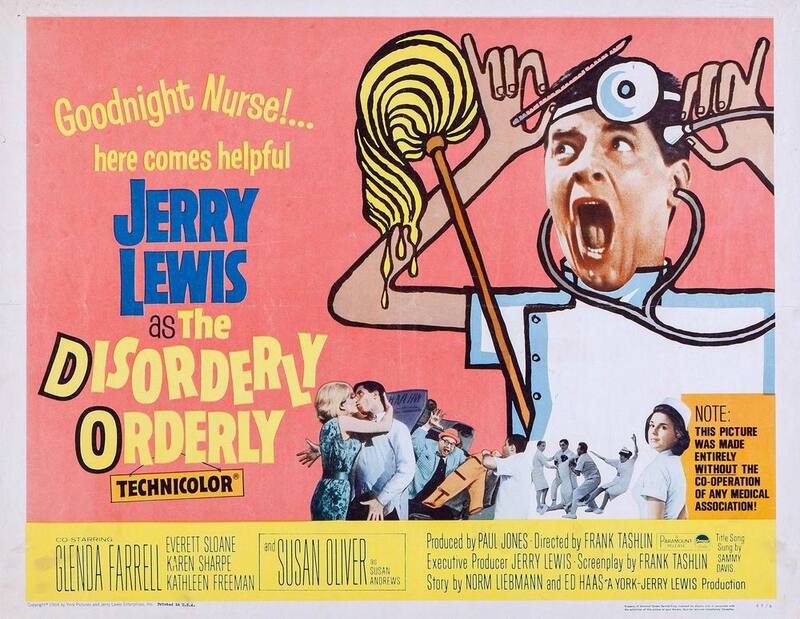 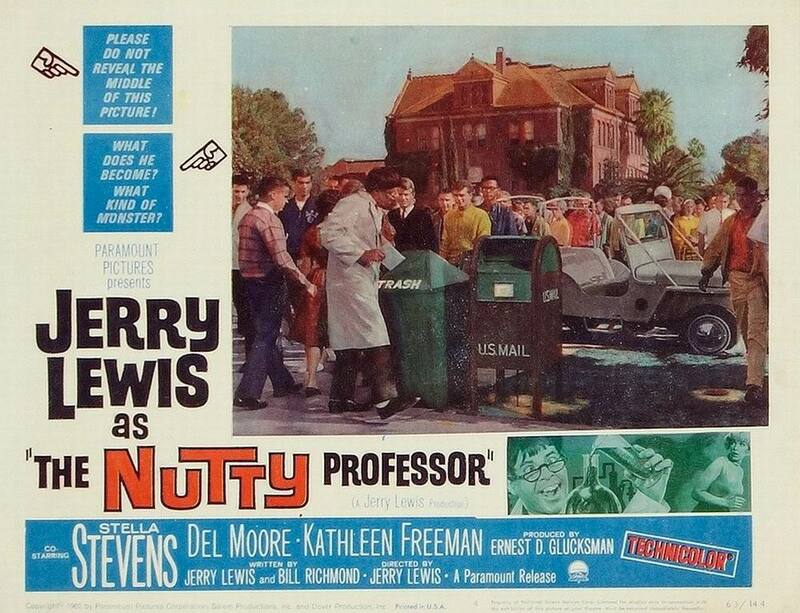 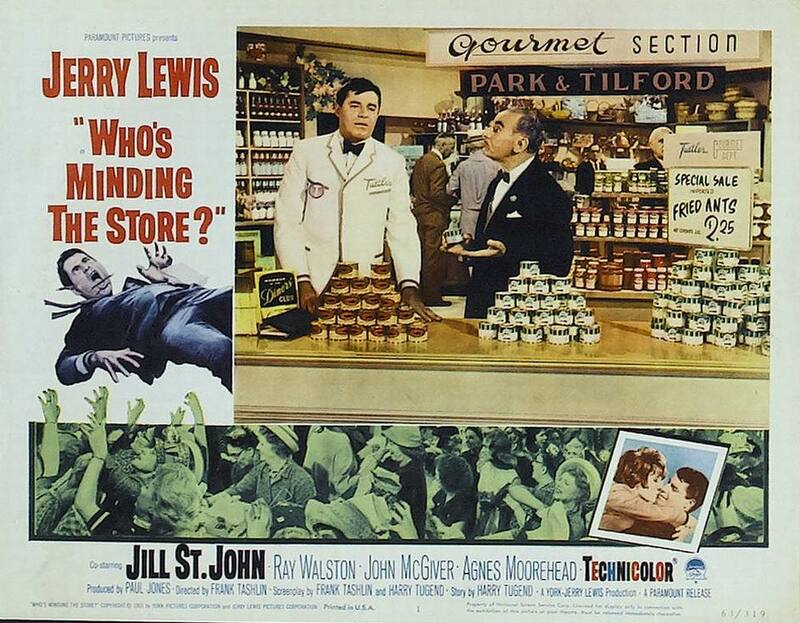 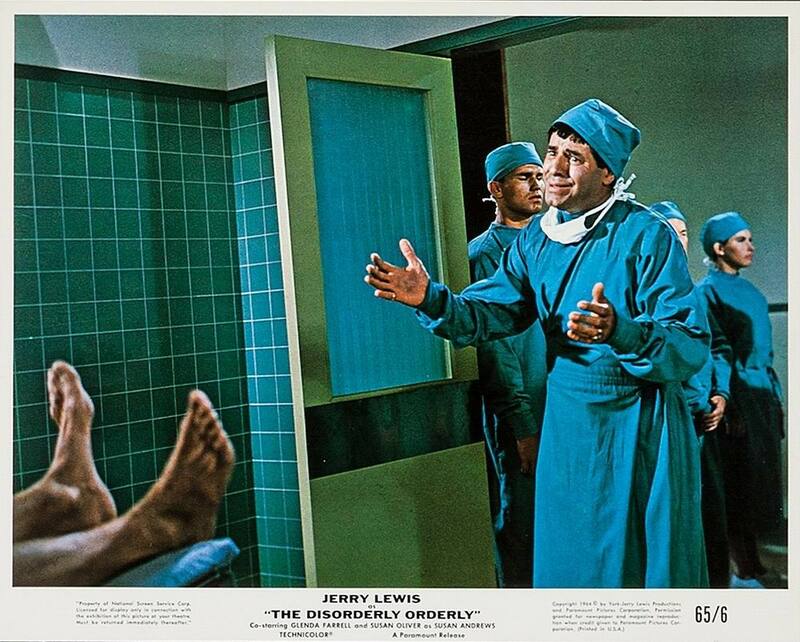 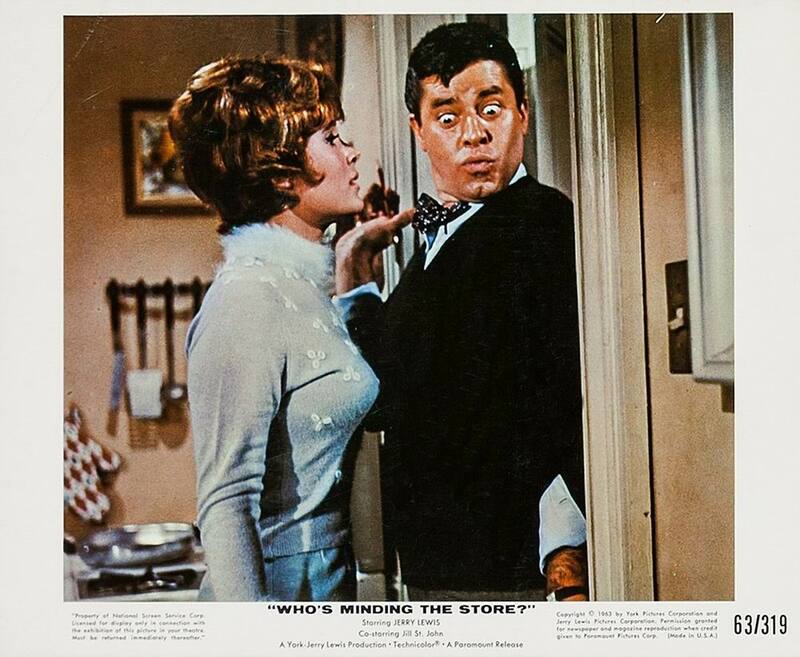 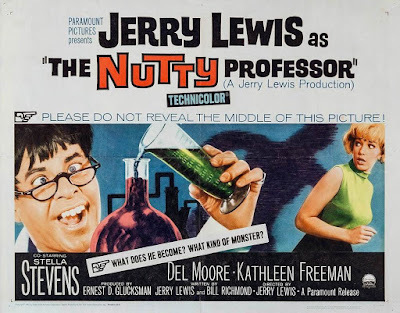 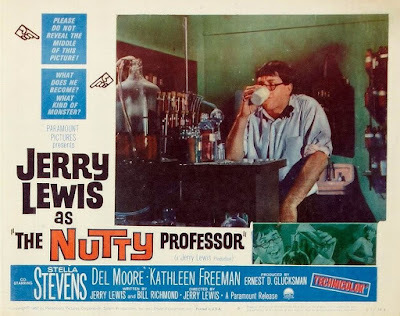 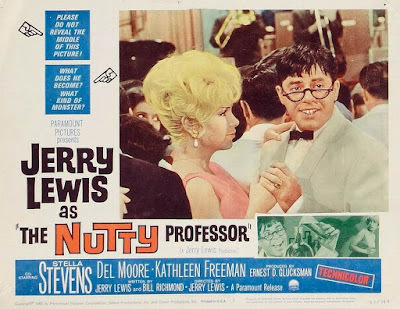 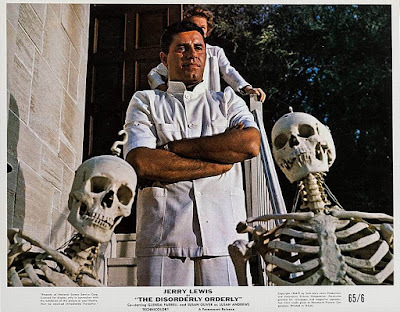 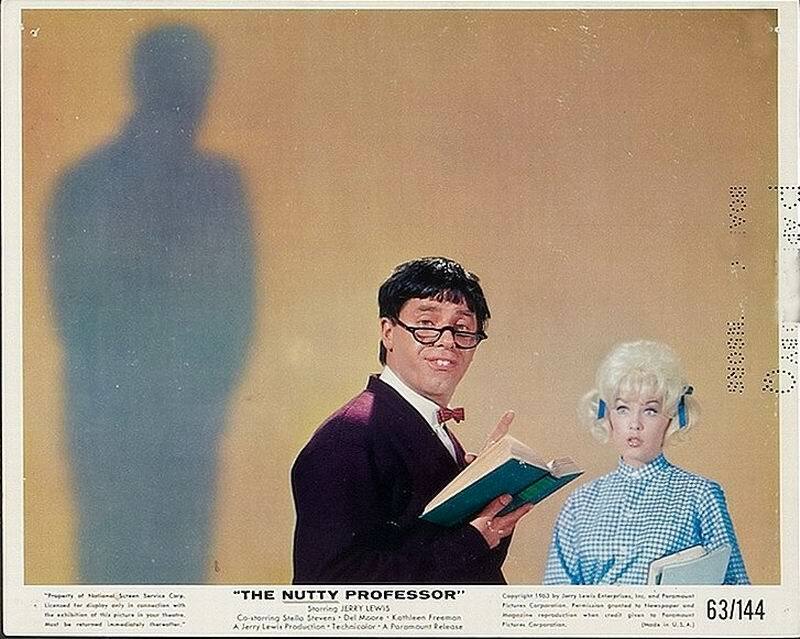 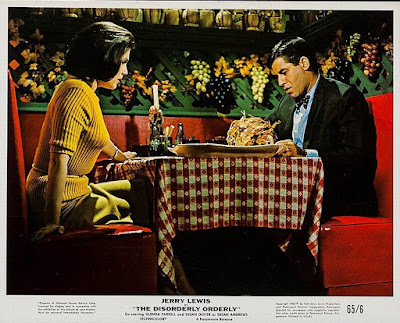 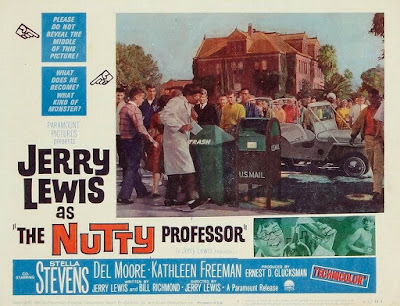 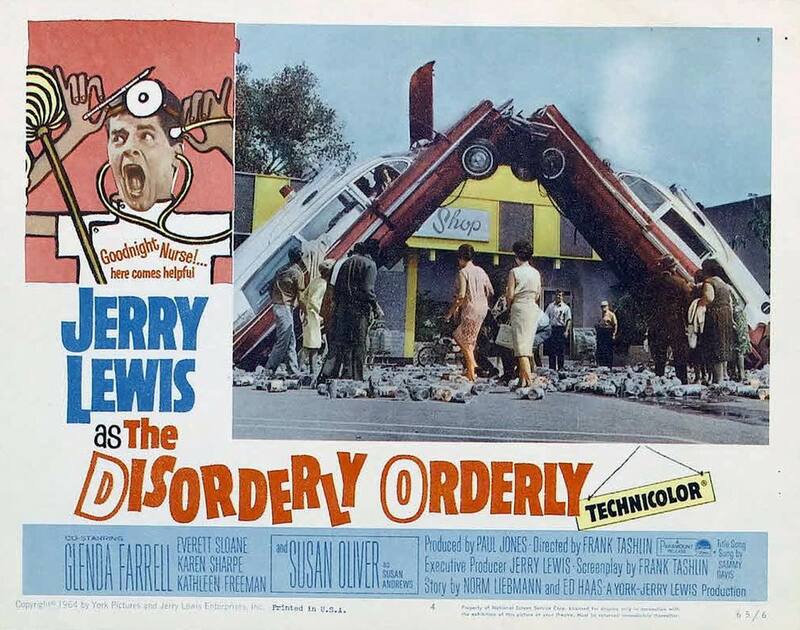 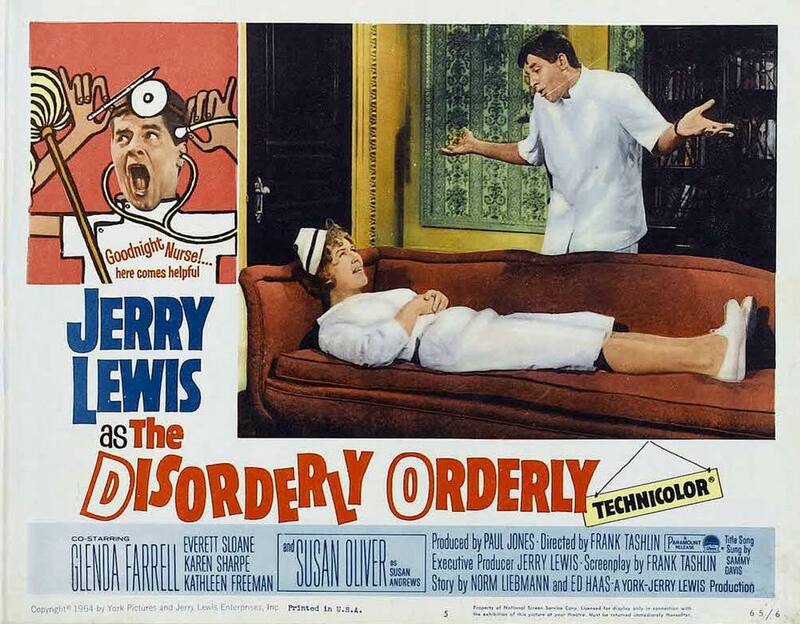 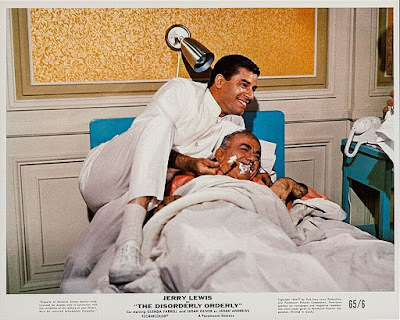 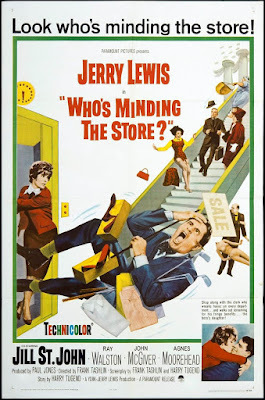 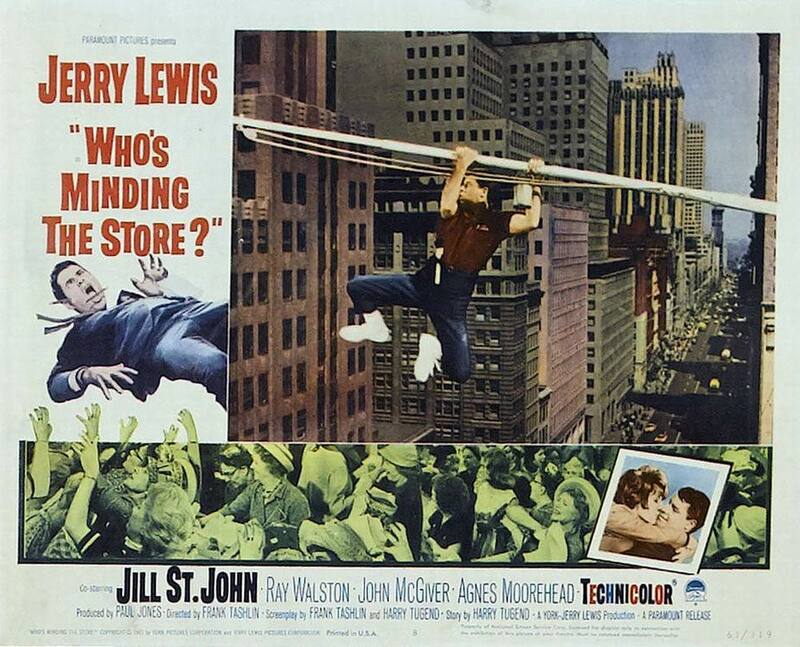 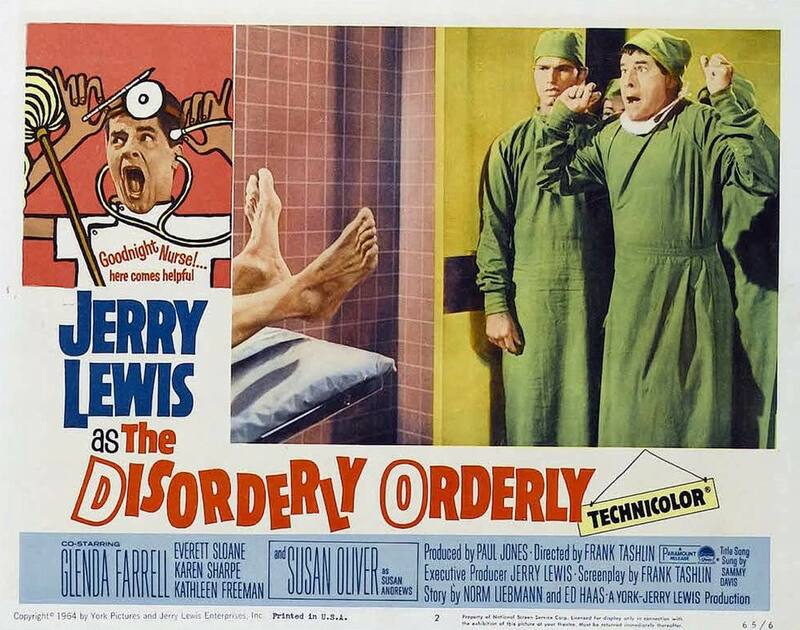 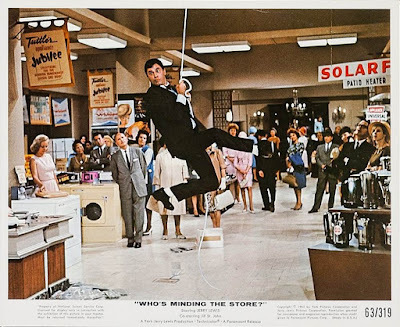 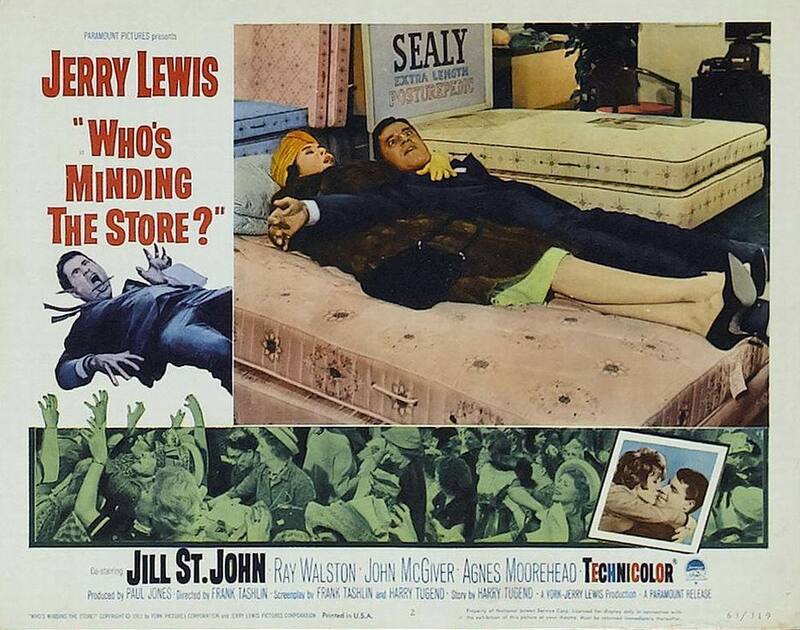 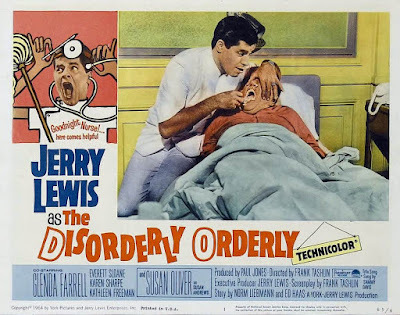 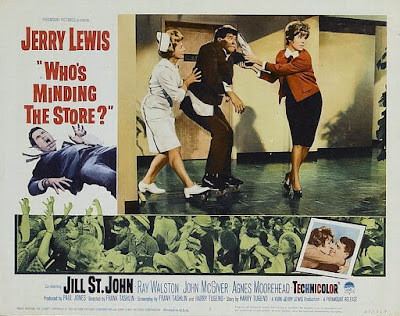 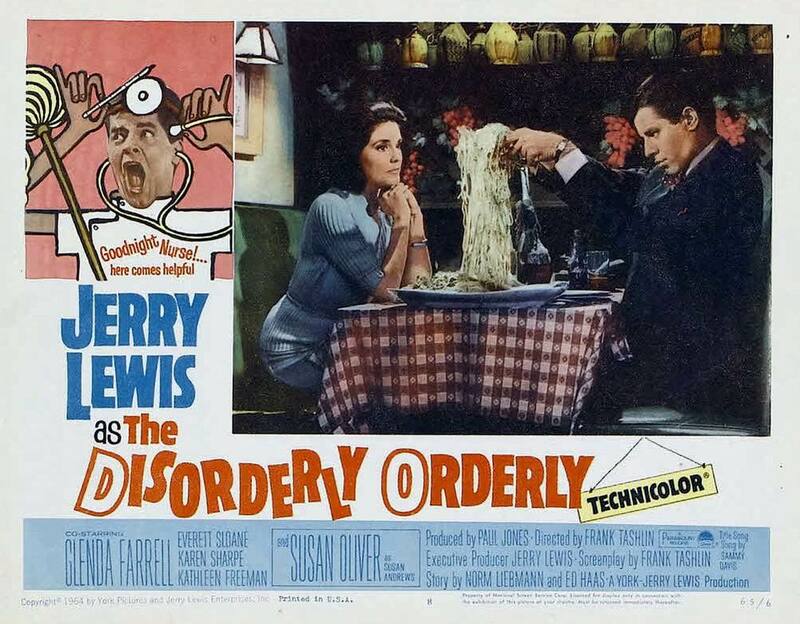 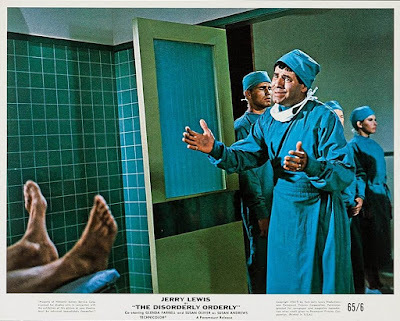 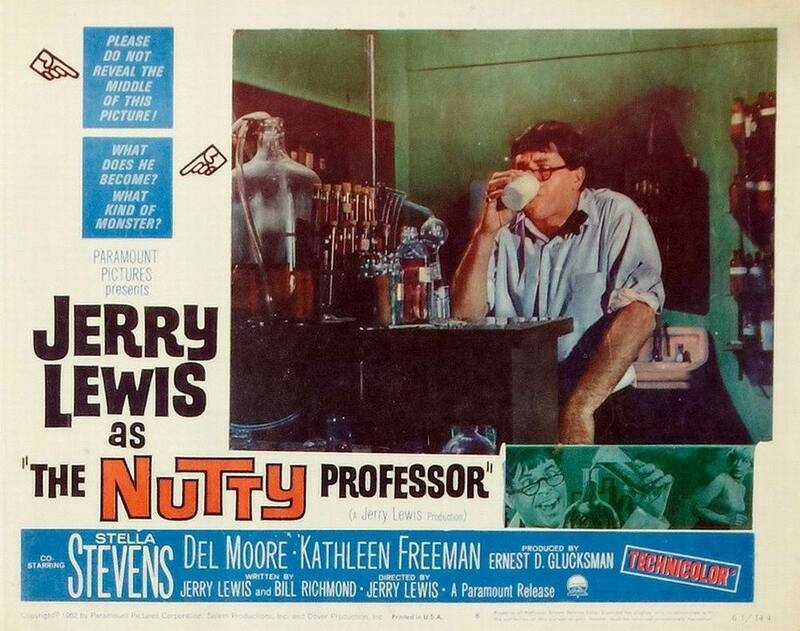 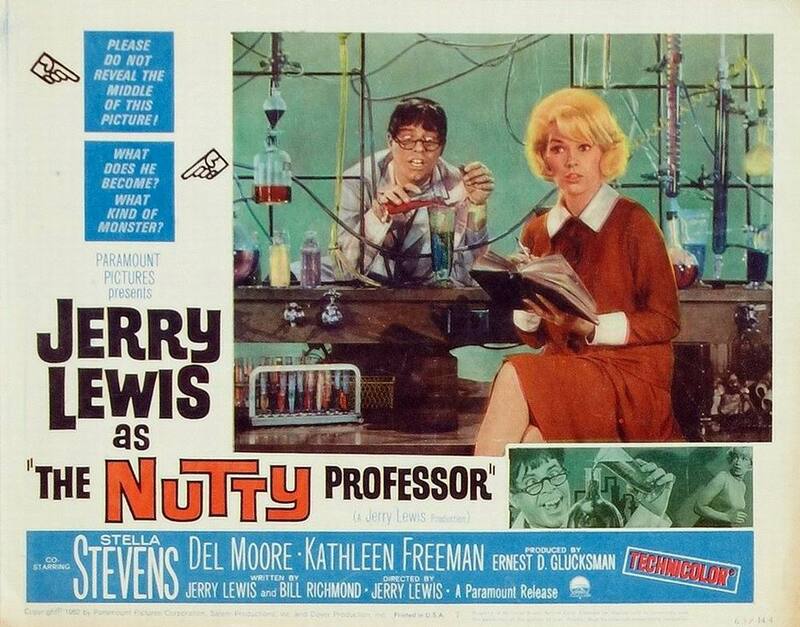 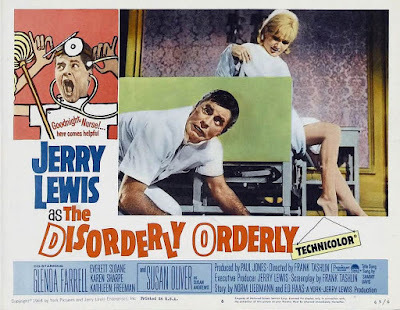 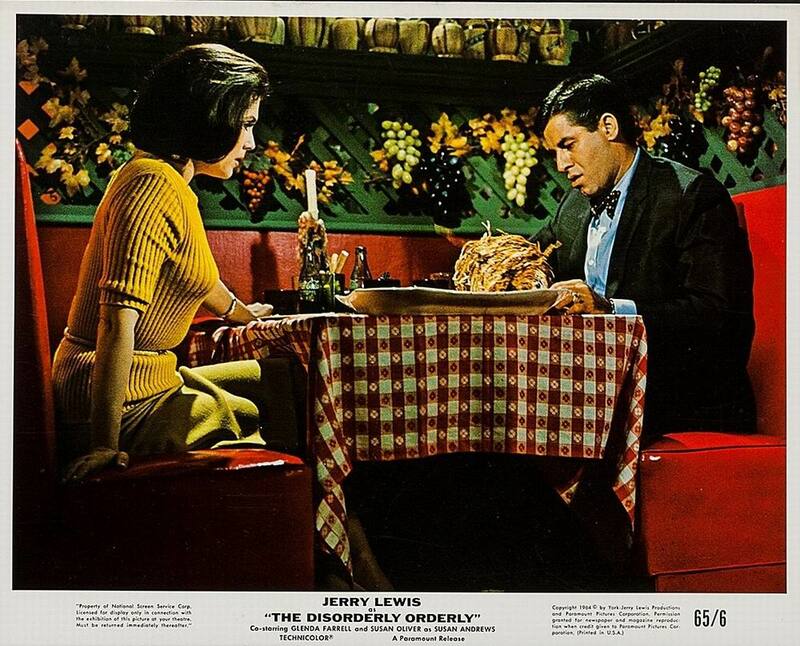 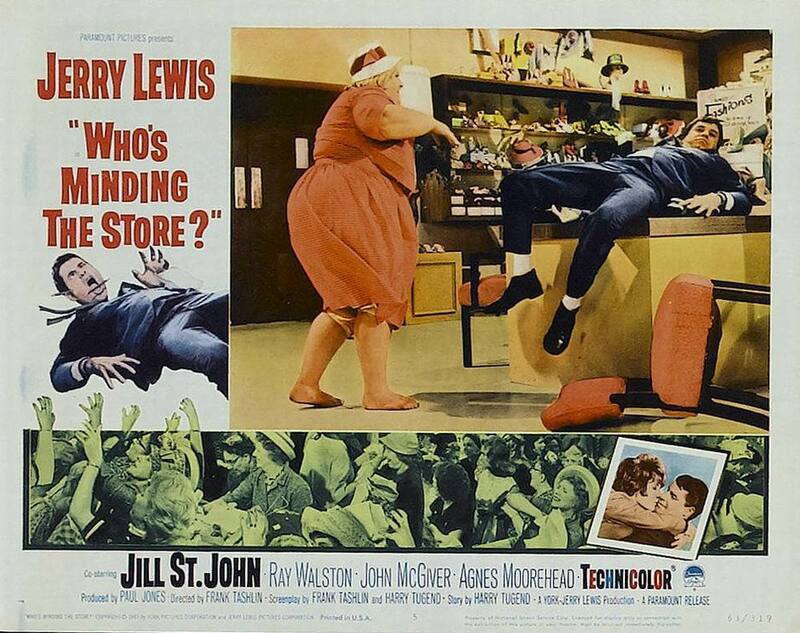 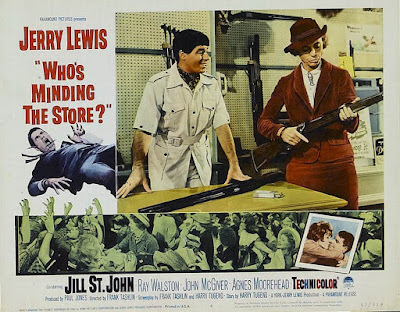 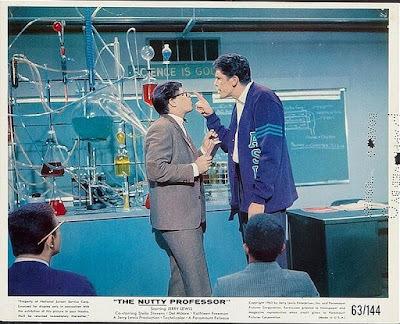 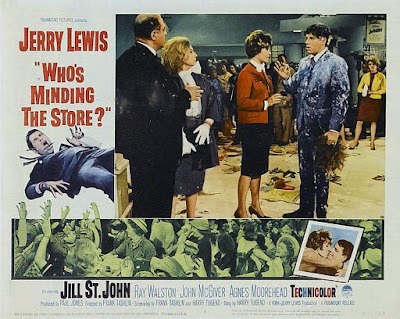 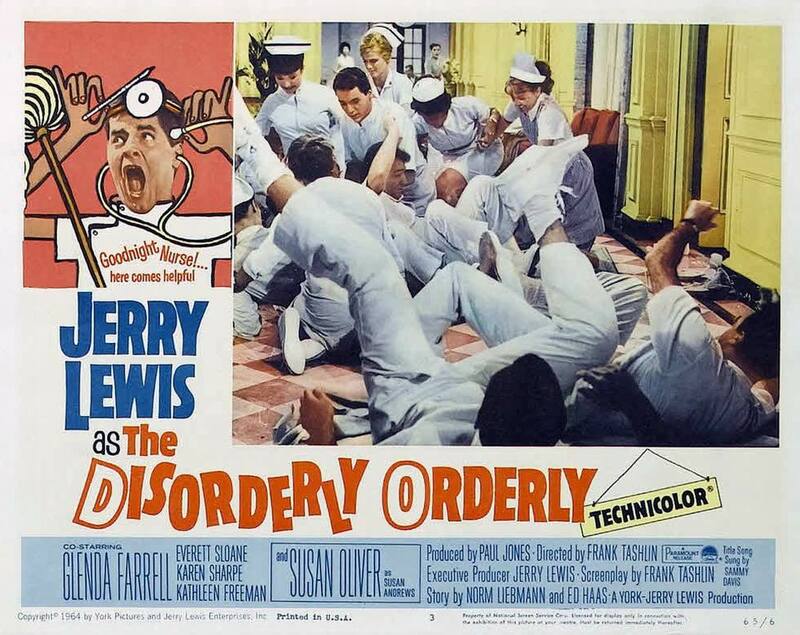 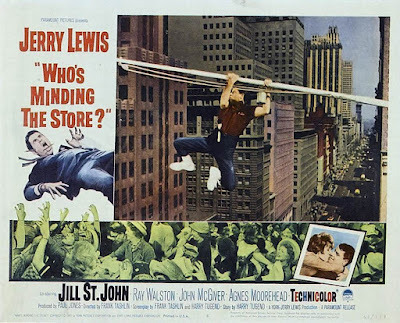 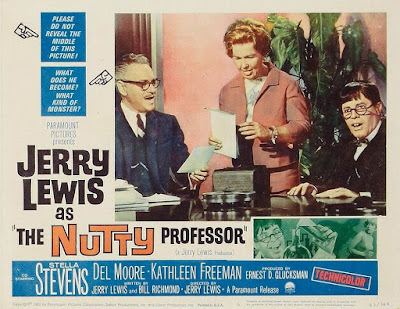 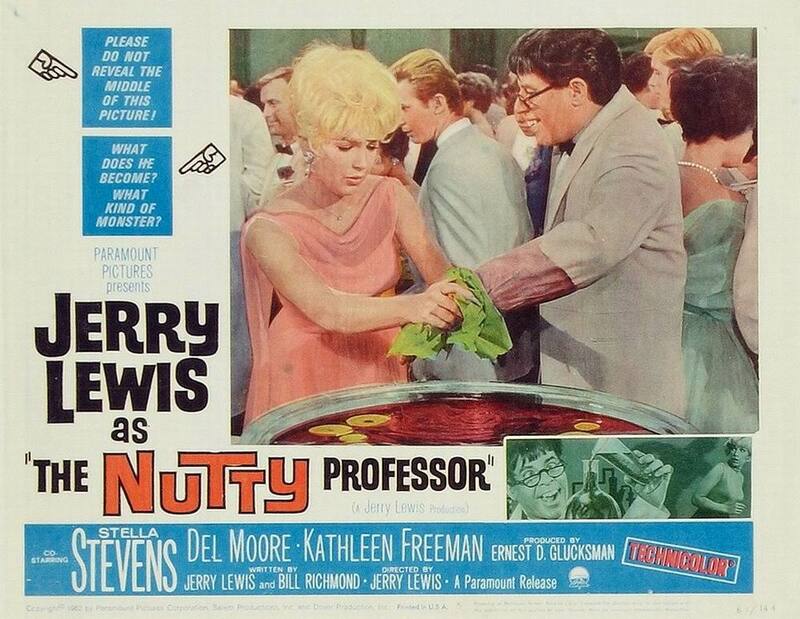 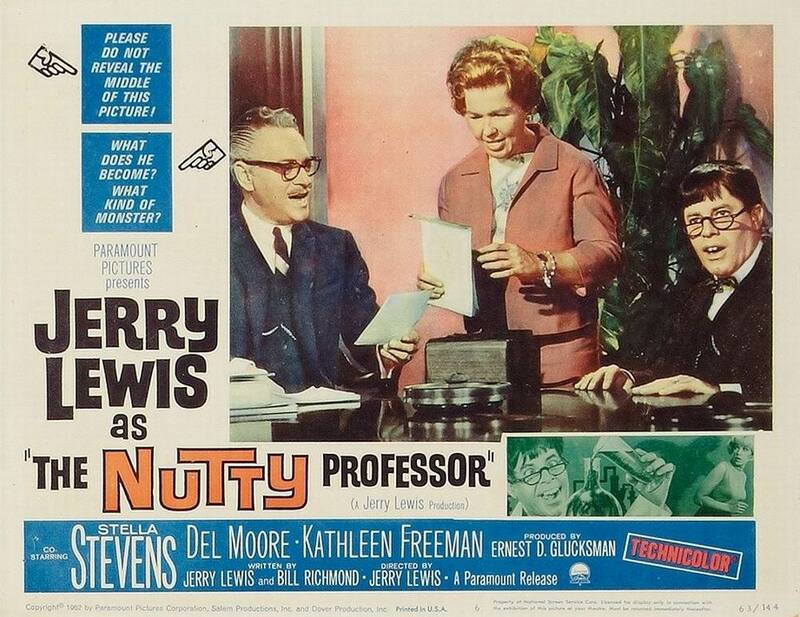 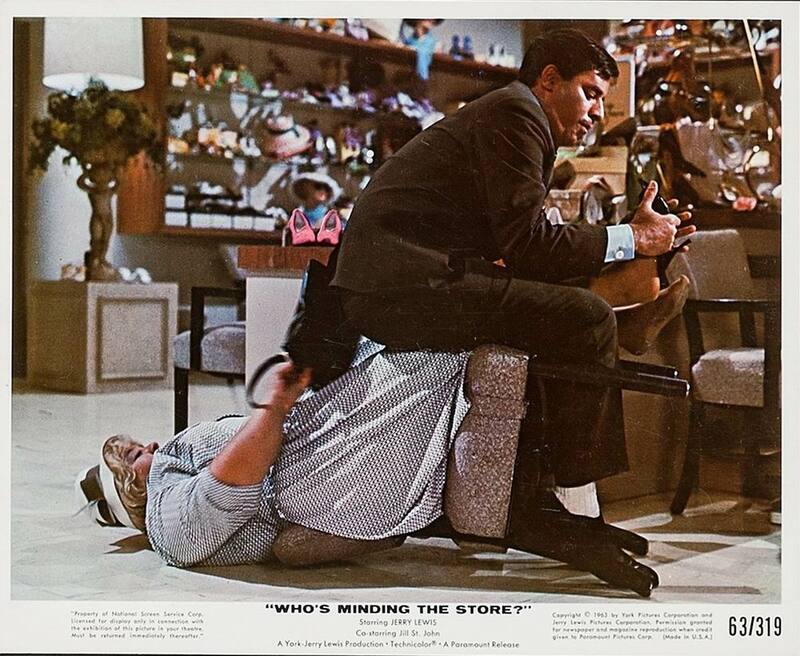 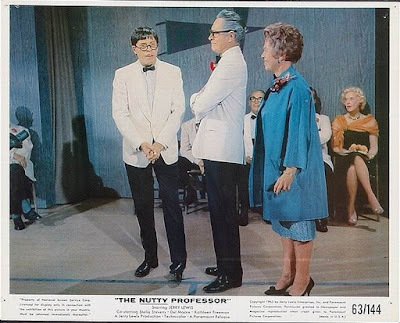 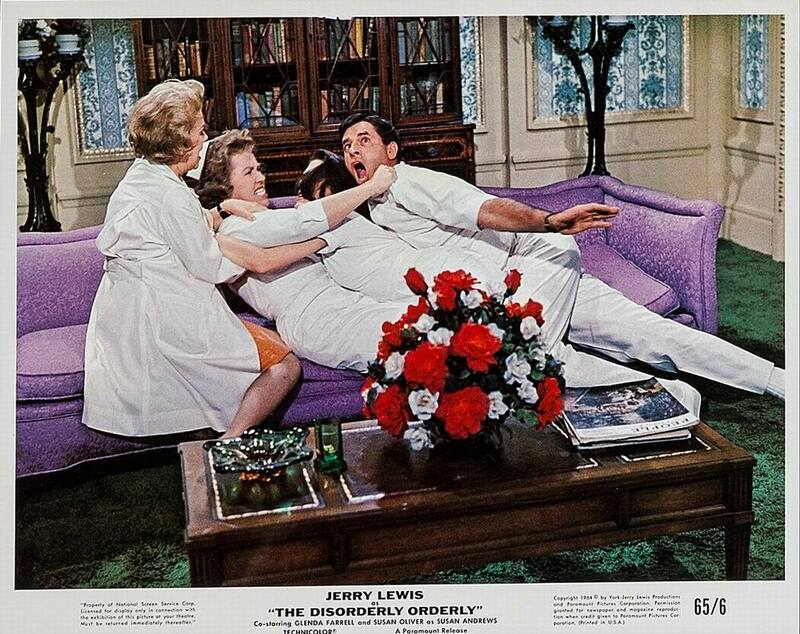 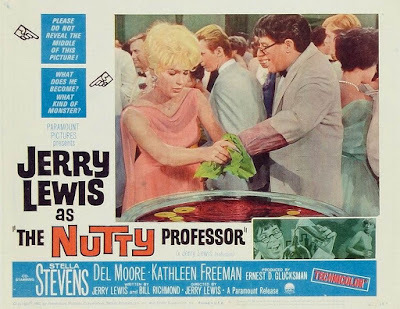 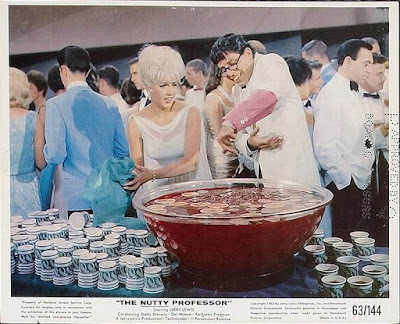 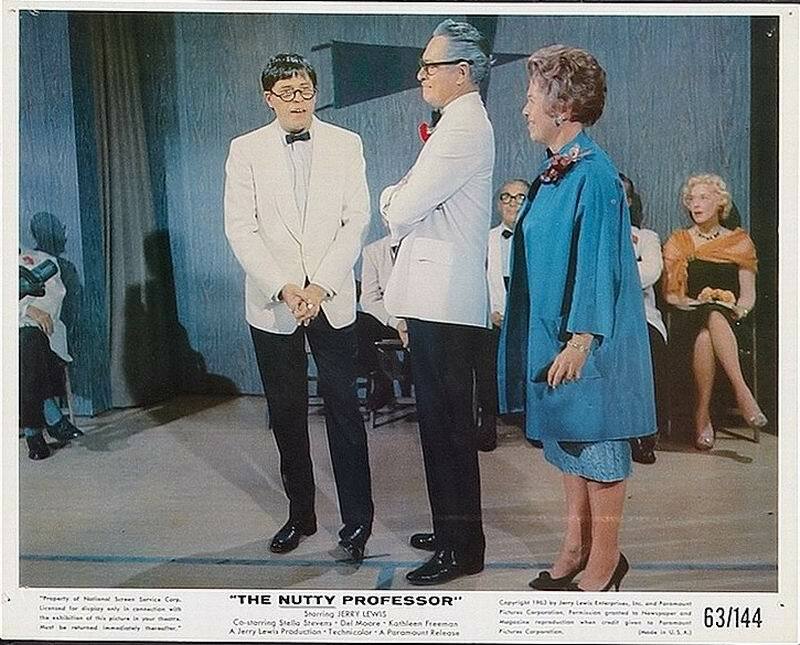 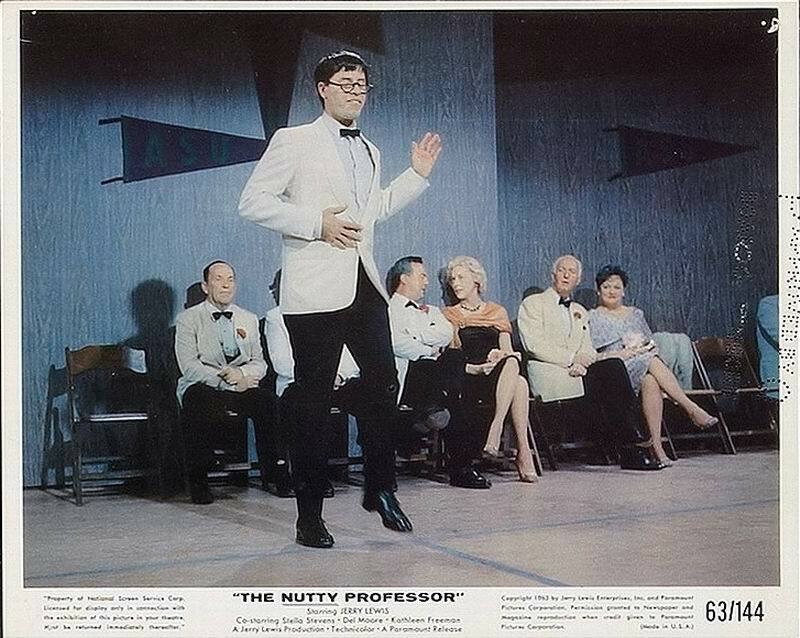 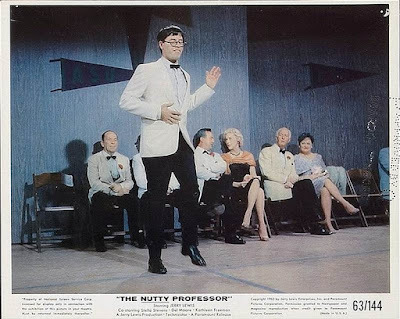 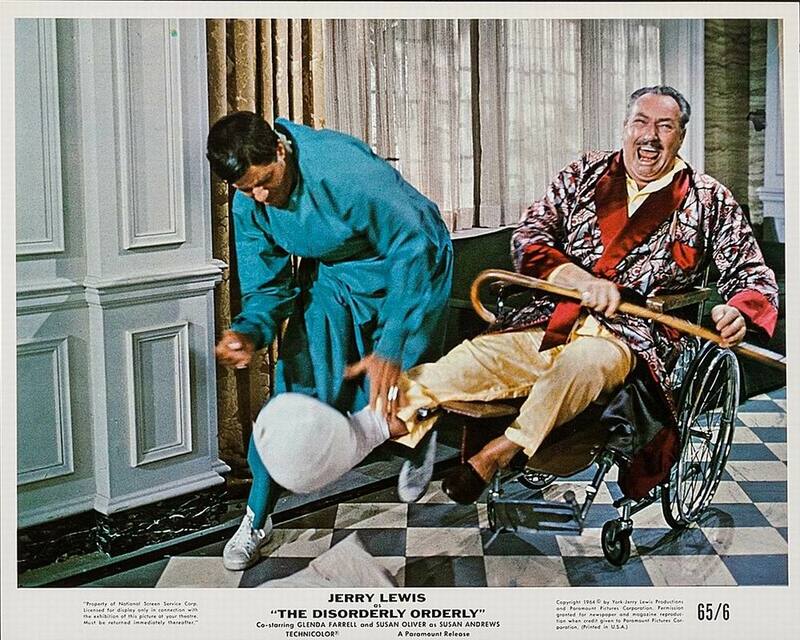 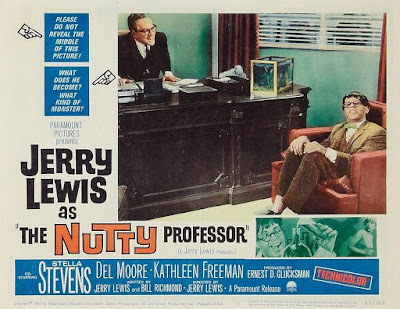 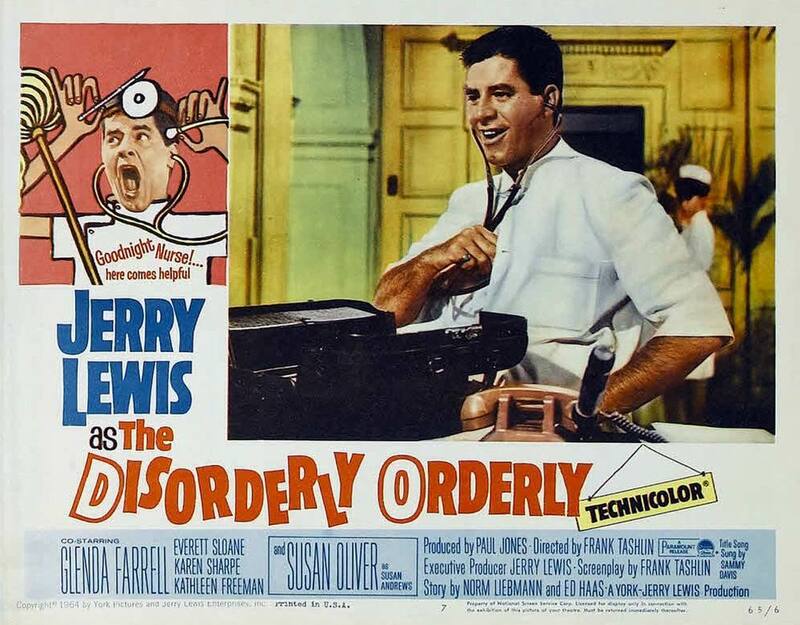 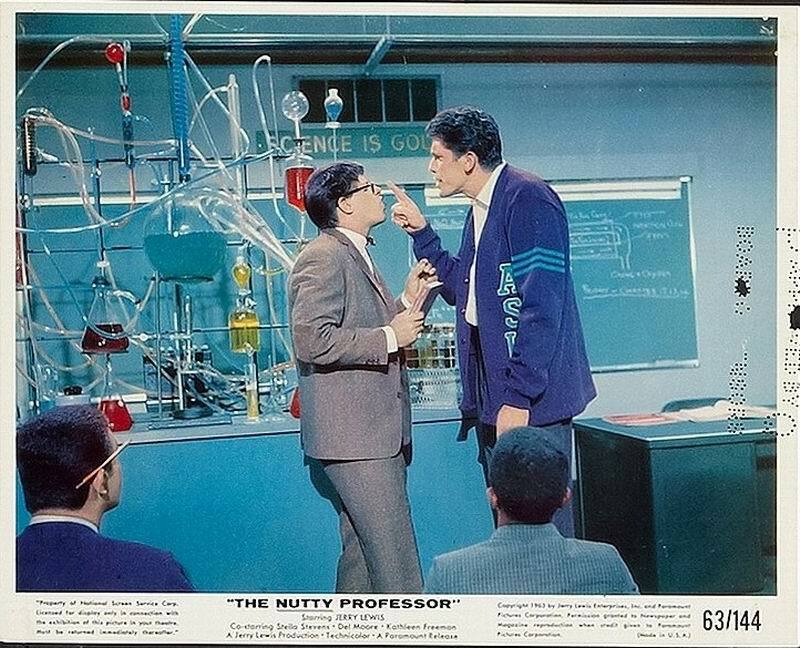 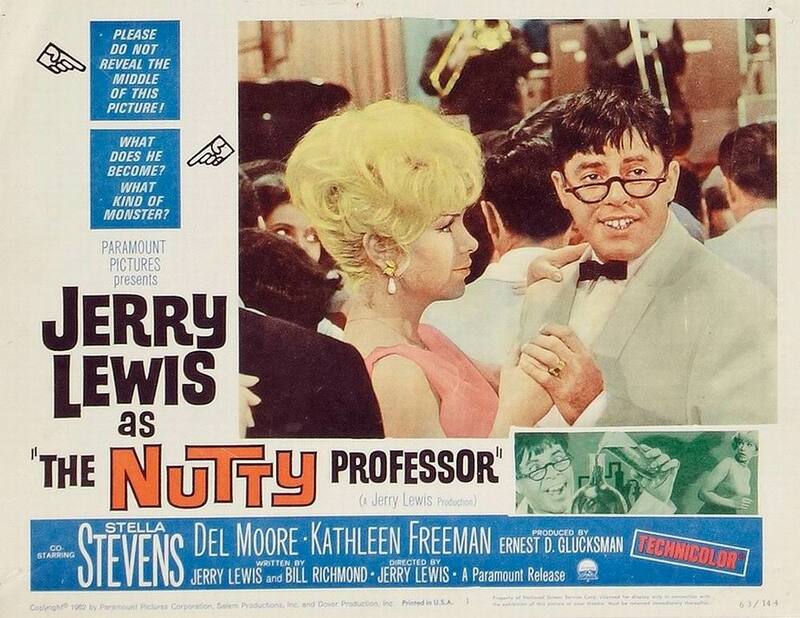 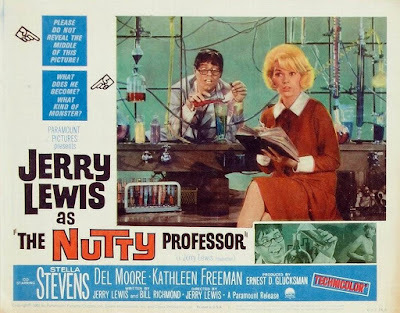 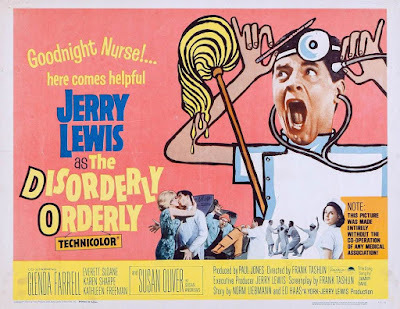 Directed by Jerry Lewis and starring Jerry Lewis, Stella Stevens and Del Moore. 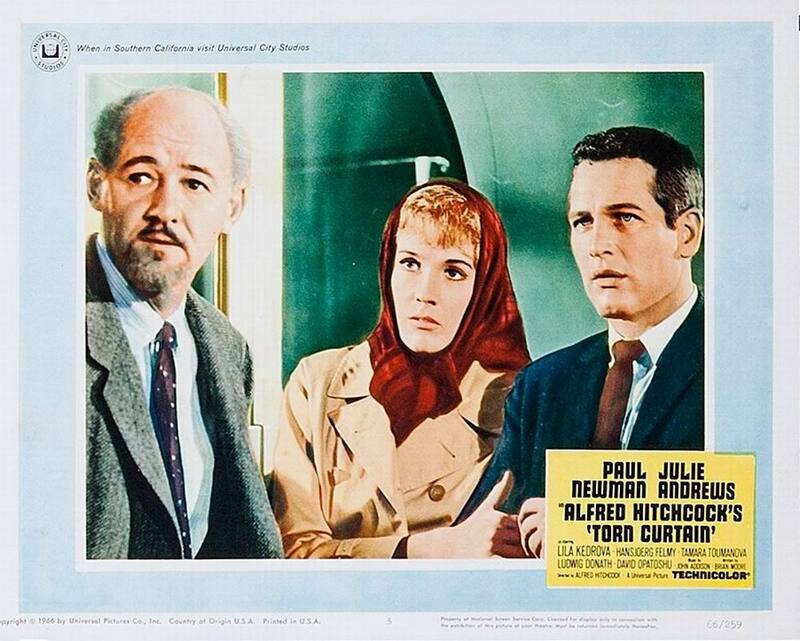 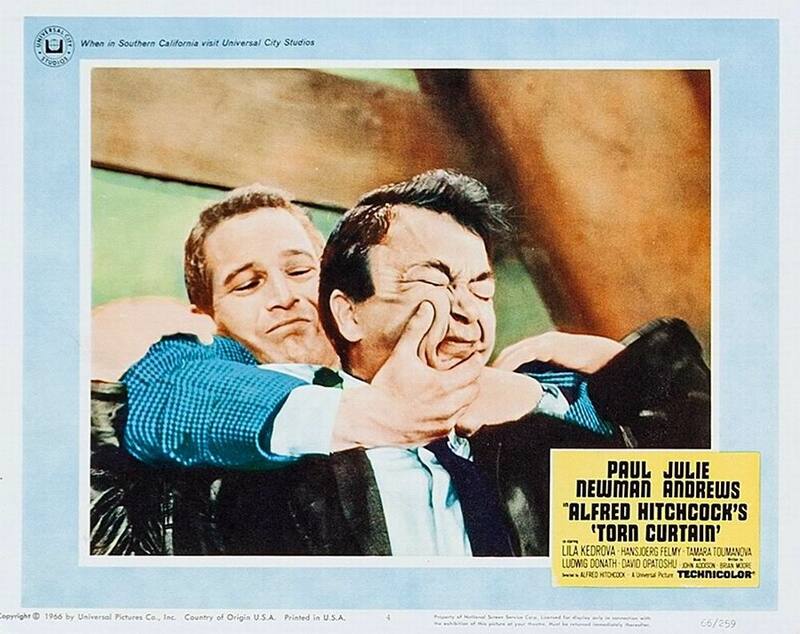 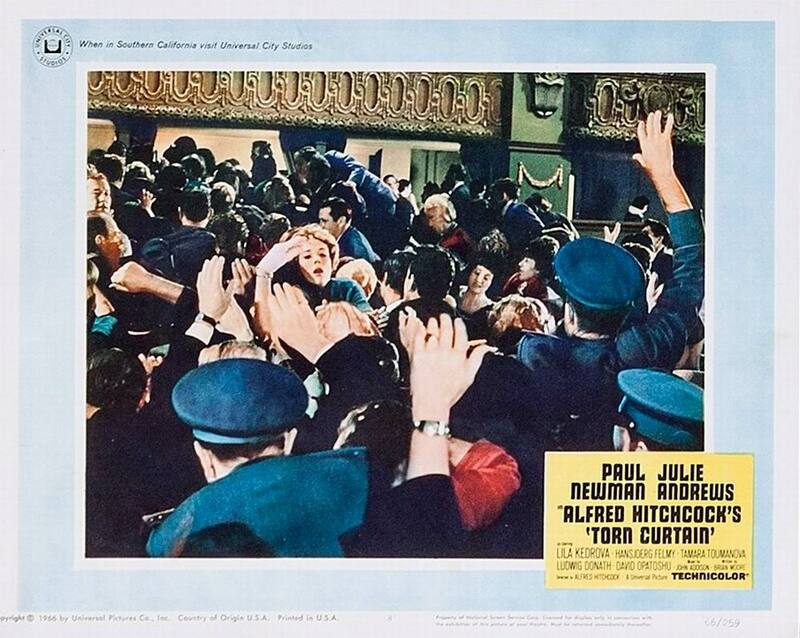 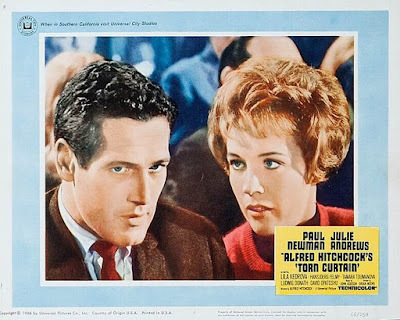 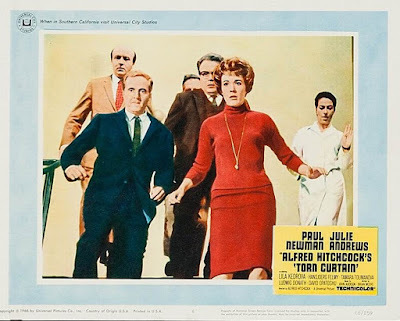 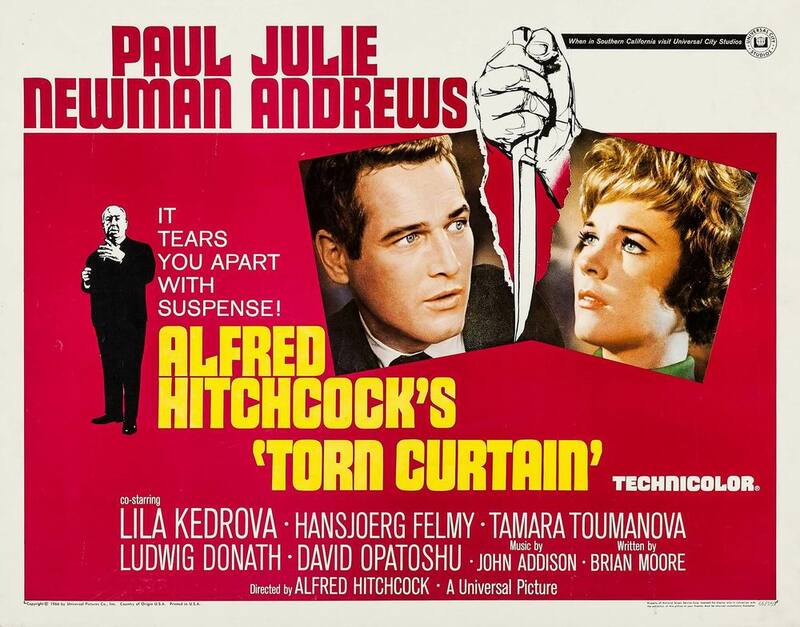 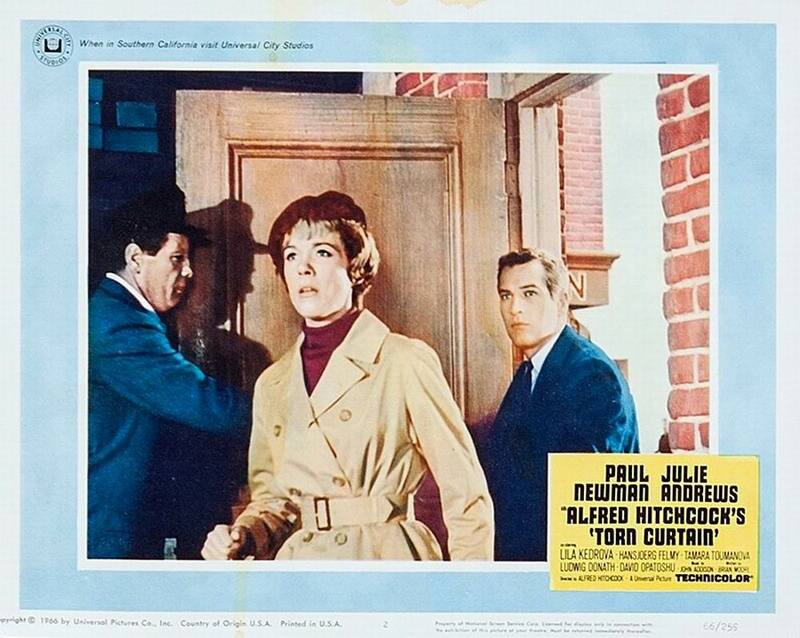 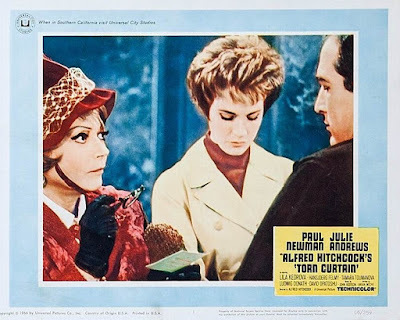 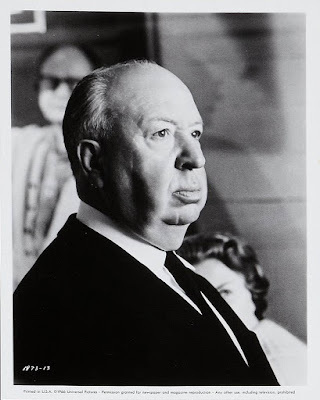 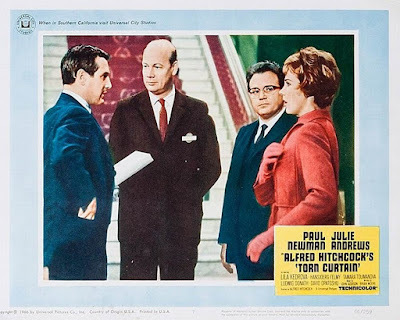 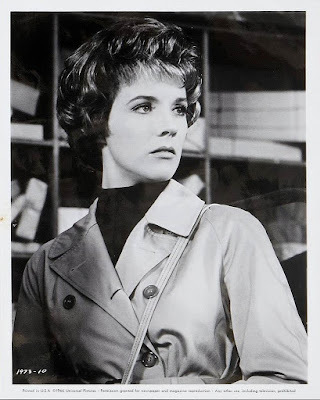 Directed by Alfred Hitchcock and starring Paul Newman, Julie Andrews and Lila Kedrova.